New Collections Document Atlanta’s Interdenominational Theological Center and Morehouse, Morris Brown, and Spelman Colleges. 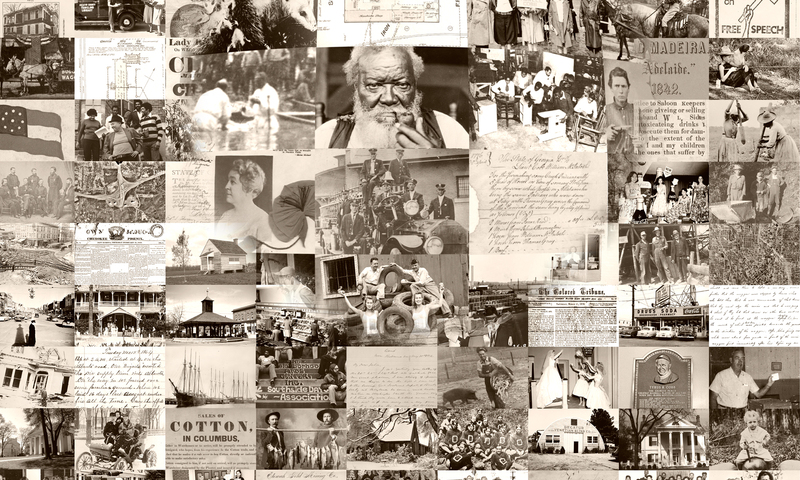 As part of the CLIR-funded, “Our Story” project, Atlanta University Center, Spelman College, and the DLG are happy to announce additional content documenting the largest consortium of African American private institutions of higher education. Additional “Our Story” updates are available through the DLG blog. The Center–Quarterly journal of the Interdenominational Center’s cooperating seminaries and the Stewart Missionary Foundation of Africa dating from 1960 to 1966 and containing articles of wide general interest as well as more detailed discussions or special subjects from the Divisions of Biblical, Historical, Theological, and practical. The Foundation–Quarterly journal published between 1905 and 1980 for the Gammon Theological Seminary, its alumni, and the Stewart Missionary Foundation for Africa. The Journal of the Interdenominational Theological Center–Semi-annual scholarly journal dating from 1973 to 2007 and featuring the work of I.T.C. faculty. The Lantern–Alumni news publication covering the period from 1984 to 2009 highlighting the work of I.T.C. alumni and important events and activities. Yearbooks -Yearbooks of the Interdenominational Theological Center dating from 1945 and 1986 and chronicling the annual activities of Gammon Theological Seminary, The Morehouse School of Religion, Phillips School of Theology, and Turner Theological Seminary. Morehouse College Photographs–Photographs depicting the buildings and grounds, students, campus events and visitors, faculty, and individuals associated with Morehouse College, the only all-male historically Black college in the United States, dating from the 1880s through the 1970s. Catalogs–Course catalogs dating from 1889 to 1998 of historically black, Atlanta-based, liberal arts college, Morris Brown College. 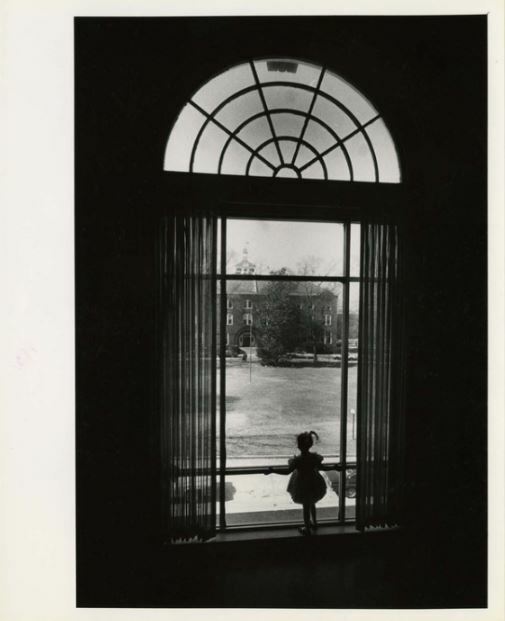 Buildings–Photographs tracing the development of the Spelman College campus from the 1880s to the present. Commencement –Photographs depicting Spelman College commencement ceremonies from 1887 to 2005. Presidents–Photographs documenting the leadership history of Spelman College from its founding in 1881 to present day. Theatre–Photographs of productions and performances of the Spelman College Department of Drama and Dance from the 1930s to present.